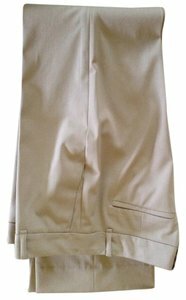 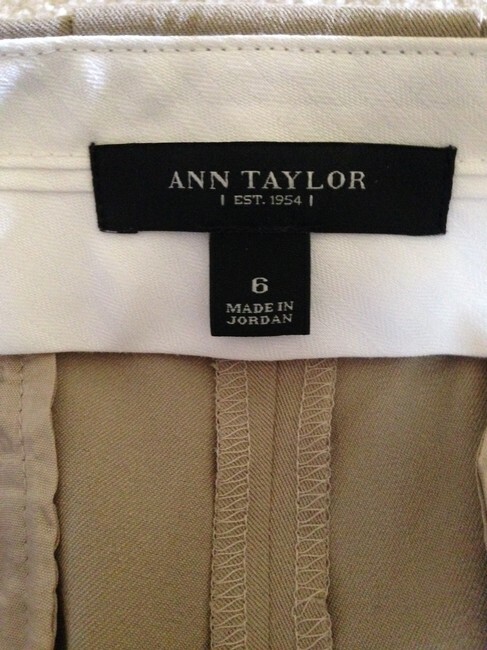 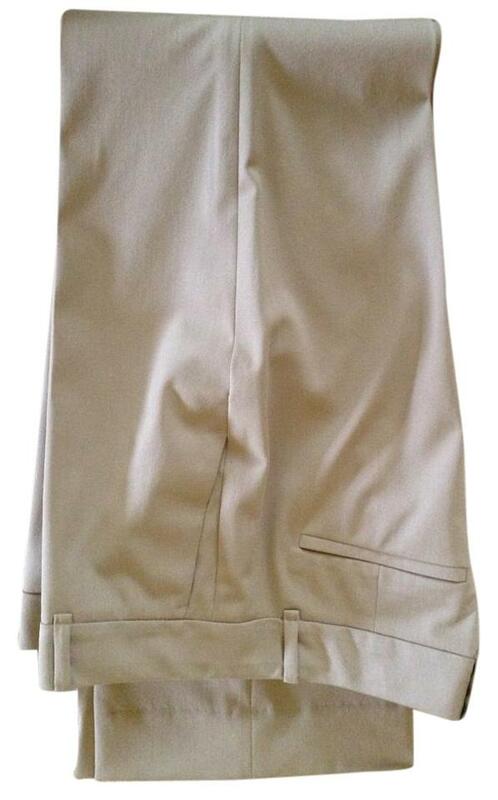 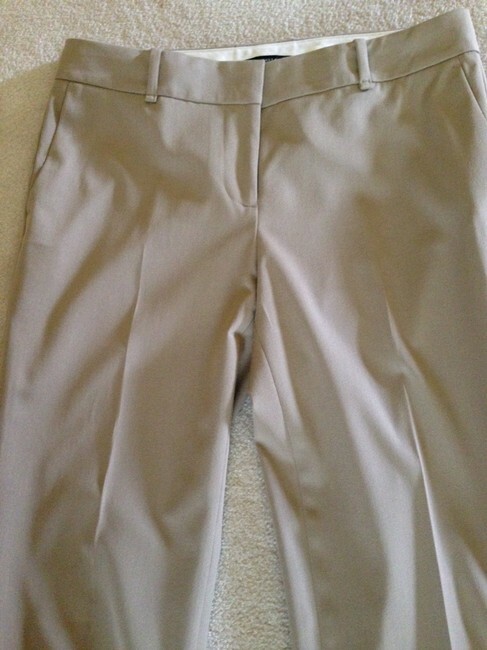 Dressy slacks of 68% Polyester, 27% Rayon, 5% Spandex, Dry Clean. Worn one time, Front and back pockets with welt closure - never opened. Length 31 1/2" .